Team science is essential for attracting funding, driving innovation, and propelling translational research to directly improve patient care. Collaboration occurs within and across teams, with other Emory departments, and even with other research institutions. Dr. Deqiang Qui has designed imaging protocols and overseen scanning and analysis of results for over 500 patients involved in collaborative research studies to better understand and treat Alzheimer's disease. 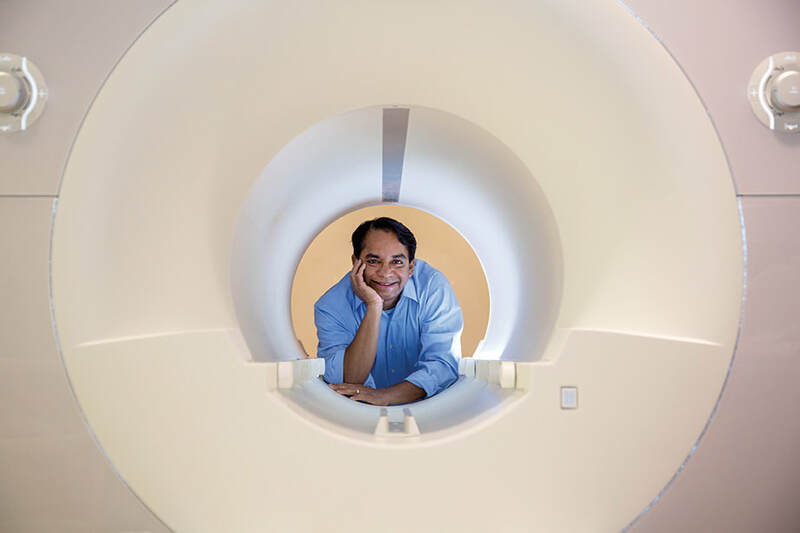 The Center for Systems Imaging (CSI) provides state-of-the-art imaging services for Emory investigators and community partners. 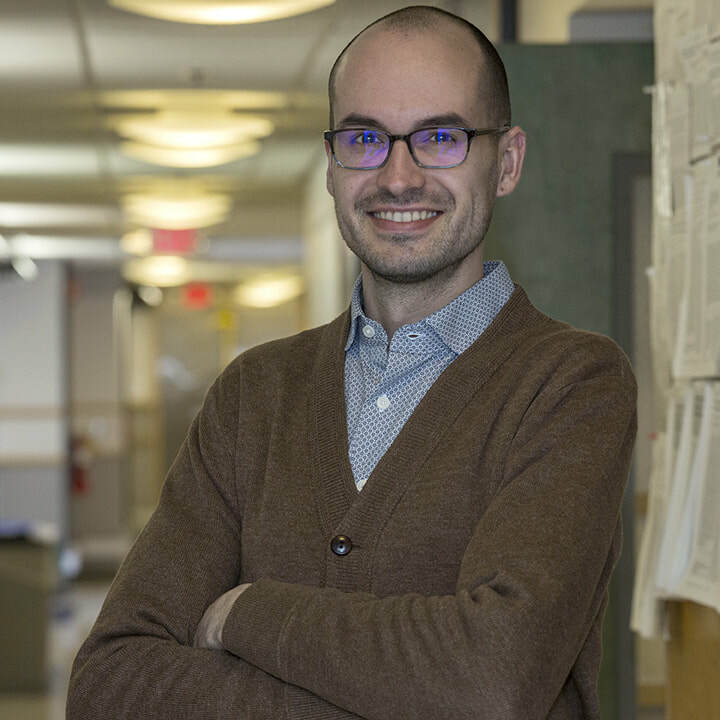 Led by John N. Oshinski, PhD, associate professor, CSI and Radiology and Imaging Sciences faculty have developed innovative imaging systems, biomarkers, and methods to support translational research. CSI also lends investigators its imaging technologists, scheduling coordinators, radiopharmacy experts, and post-doctoral fellows. CSI provided imaging services to 52 investigators in FY 2018 with $12.96 million in grant-funded direct costs plus $5.7 million in faculty time. Department “super-users” whose researchers require hundreds of scans include psychiatry, internal medicine, radiology, and neurology. For example, super-user Ihab Hajjar, MD, associate professor of medicine, neurology, and radiology, is collaborating with Radiology’s Deqiang Qiu, PhD, assistant professor and CSI’s MRI program director, on three NIH-funded research studies: the VASCULAR study examining the relationship between peripheral vascular disease and cognitive function and two clinical trials testing a hypertension angiotensin receptor blocking drug to treat mild cognitive impairment. 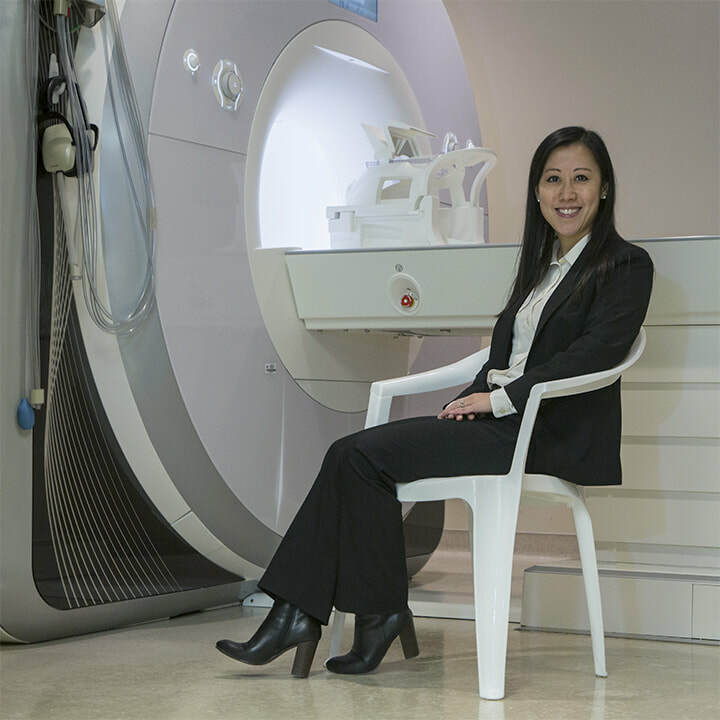 “Designing MR imaging protocols, and then analyzing the images we've taken of close to 500 patients so far, is a powerful and proud contribution to research into early prediction and treatment of Alzheimer’s disease,” says Dr Qiu. Dr. Kaundinya Gopinath is part of a cross-disciplinary team investigating the mechanisms underlying the symptoms of Gulf War Illness so new treatments can be developed for the 250,000 veterans with this baffling condition. Up to 250,000 veterans of the 1991 Gulf War suffer from Gulf War Illness (GWI), a condition characterized by deficits in word-finding, memory, concentration, movement, and sensory perception; persistent mood disturbances; and chronic pain. Radiology’s Kaundinya Gopinath, PhD, assistant professor, is collaborating with Bruce Crosson, PhD, professor of neurology and radiology at Emory and the Atlanta Veterans Administration Medical Center, plus colleagues in internal medicine at the University of Texas Southwestern Medical Center and computer engineering at the University of Houston Clear-Lake to explain the baffling condition. Brain function happens through communication between networks of brain regions. Dr. Gopinath’s team imaged veterans with GWI and normal control subjects using resting state functional MRI, and then applied advanced network analysis. They found impairments in different brain function networks significantly corresponded to GWI symptoms. For example, networks of brain areas that process pain were overactive in GWI patients while communication between language processing areas was impaired. “Using functional MRI, we’re able to better understand mechanisms that underlie the symptoms of Gulf War Illness, which we hope can lead to new treatments,” says Dr. Gopinath. As one of six residents in the Residency Research Track, Anna Trofimova, MD, PhD, merges her clinical diagnostic radiology training with training in imaging sciences to jumpstart her academic neuroradiology research career. The third-year resident already has published 21 journal articles and two book chapters and given 25 presentations at national and international conferences. 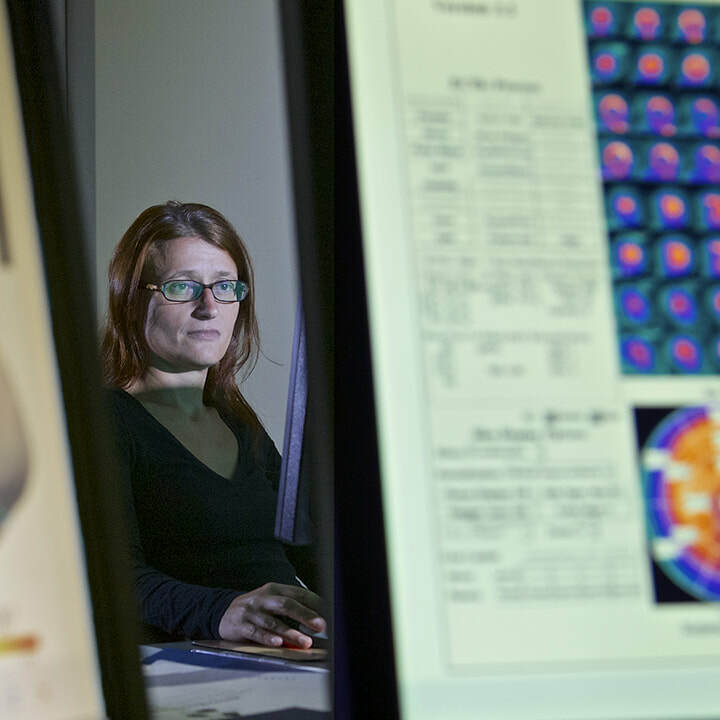 Her study pioneering a five-minute brain MRI for children with headaches, which was guided by mentor Nadja Kadom, MD, earned the first-place scientific paper trainee award at the 2018 AUR conference. Her capstone project, funded by a $30,000 RSNA research grant and undertaken in collaboration with Shepherd Center’s Brain Injury Rehabilitation Program, investigates functional and structural brain connectivity alterations in patients with post-concussive central vestibular impairment. Using a novel paradigm with task- based and resting state functional MRI and diffusion tensor imaging, Dr. Trofimova hopes to advance understanding of the altered brain connectivity underlying persistent vestibular dysfunction post-injury, which could inform development of rehabilitation techniques. As a mentor, neuroradiologist Dr. Nadja Kadom supports residents like Dr. Anna Trofimova (right) in pursuing their research interests. The Resident Research Track is helping Dr. Anna Trofimova jumpstart her academic neuroradiology research career. Dr. Hui Mao and Dr. Lily Yang are longtime collaborators in developing imaging strategies and approaches to enable precision medicine. 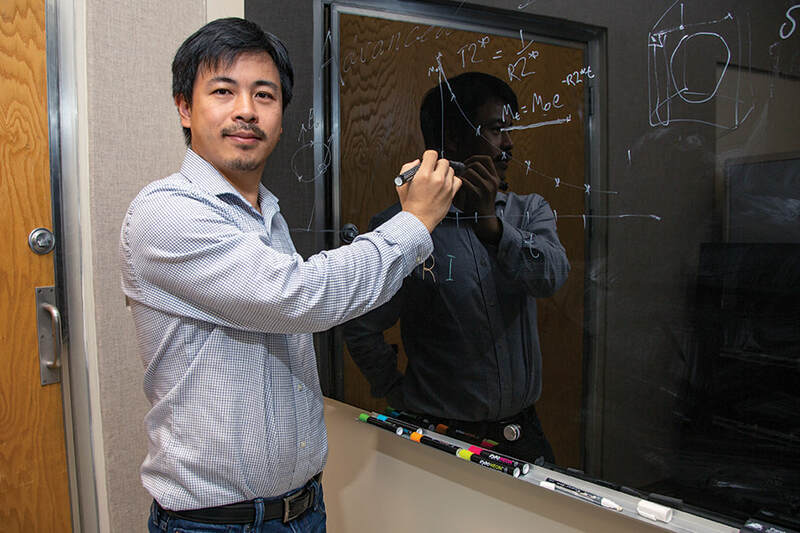 For more than 15 years, Radiology’s Hui Mao, PhD, professor, has been leading research in nanomedicine and molecular imaging to improve the detection and understanding of cancers and neurodegenerative and cardiovascular diseases. Team science aptly describes how post-doctoral fellows, doctoral students, and visiting faculty work in the lab of this Distinguished Investigator of the Academy of Radiology and Biomedical Imaging Research and Chair of the NIH Study Section for Clinical Molecular Imaging and Probe Development. 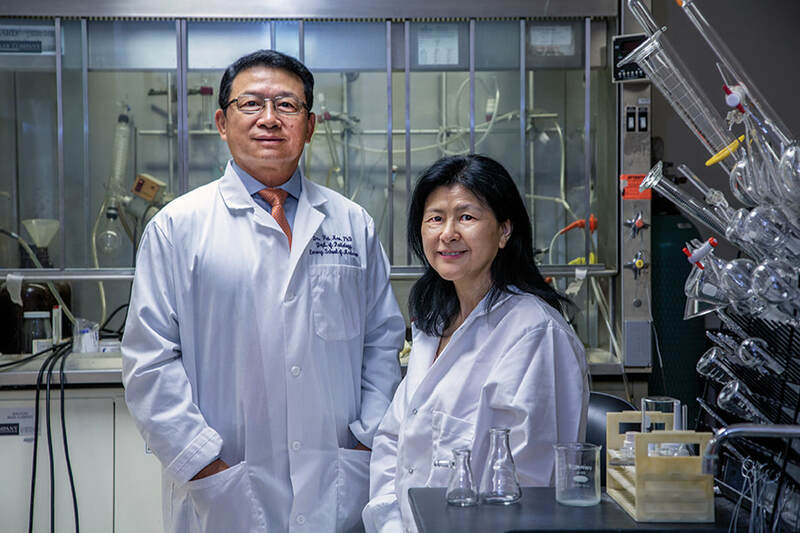 Team science also defines his longtime collaboration with Lily Yang, MD, PhD, professor of surgery and radiology, and Nancy Panoz Chair of Surgery in Cancer Research. They have pioneered molecular imaging probes and techniques using MRI, PET, and CT to detect and characterize cancers based on their biomarkers. They are developing biomarker-targeted MRI contrast agents and multimodal imaging probes to image cancer at the molecular and cellular levels. The results will inform their work developing novel nanomaterial and nanotechnology for medical applications, especially for image-guided delivery of therapeutic agents, or theranostics. Theranostics could transform cancer treatment once validated through translational clinical trials. The duo has secured $15 million in NIH grants with top scores and has produced more than 80 high-impact publications for their work to date. Both Mao and Yang belong to the Emory 1% club—NIH grant awardees whose proposal received impact scores in the top 1% of all proposals evaluated by NIH review study sections. For pediatric interventional radiologists (IR) Matt Hawkins, MD, and Anne Gill, MD, collaboration saves kids’ lives. Working with colleagues from Stanford University and the University of Washington, the duo, based at Children’s Healthcare of Atlanta, continuously pools data and resources to publish cutting-edge work by the three institutions to validate the efficacy of minimally invasive therapies in children. 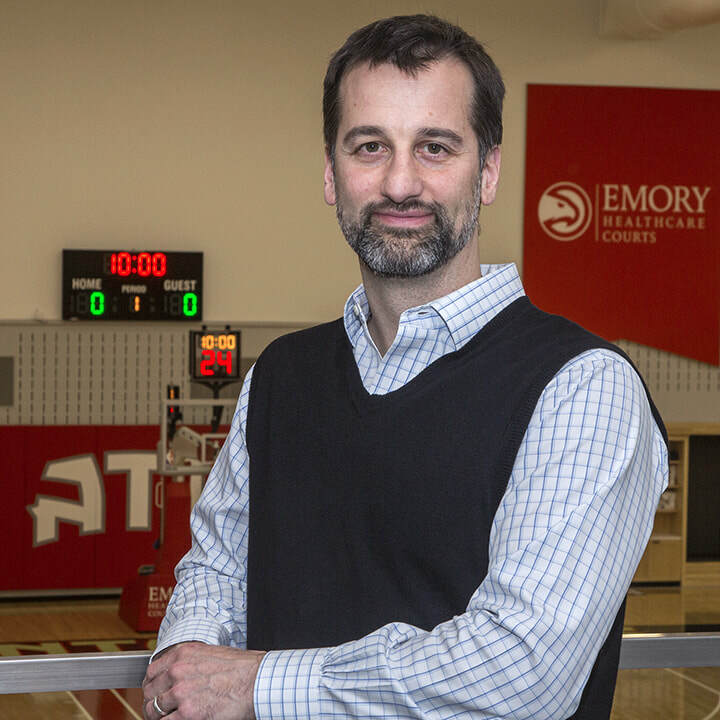 The team also engaged Children’s Healthcare of Atlanta as one of three sites, led by Boston Children’s Hospital, contributing to a registry of pediatric patients with rare disorders of the lymphatic system. The goal is to assess the efficacy of therapy and its impact on quality of life and overall survival. Such multisite collaboration yields a larger sample size and more robust findings. Locally, the Pediatric IR team has collaborated and published with faculty in pediatric hepatology, hematology, and gastroenterology and with colleagues in oculoplastics to advance the acceptance of minimally invasive therapies in other disciplines. 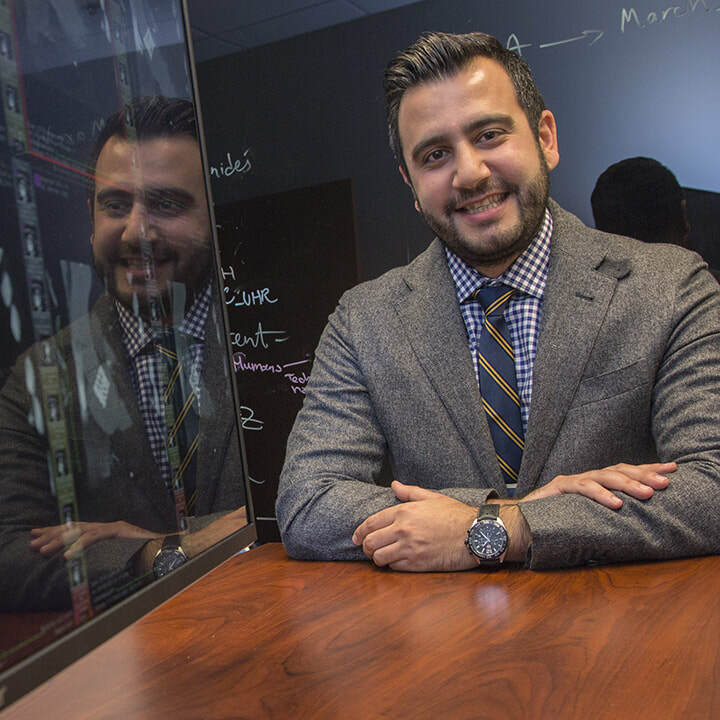 A new pediatric IR fellowship builds both clinical and research capacity by having fellows join Emory medical students and residents in research. “Trainees aren’t helpers,” says Dr. Hawkins. “They are colleagues who add tremendous value to pediatric IR research.” Indeed, these trainees were first authors on ten published scholarly articles, and they gave 15 presentations at conferences last year.